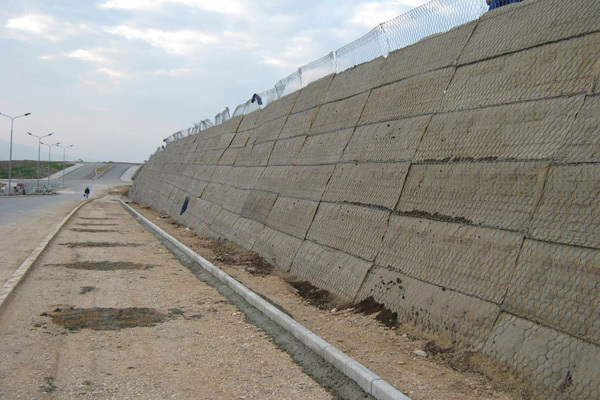 Project: Construction of regional road R2138 with R2134 access road to Sunny Town, Skopje. 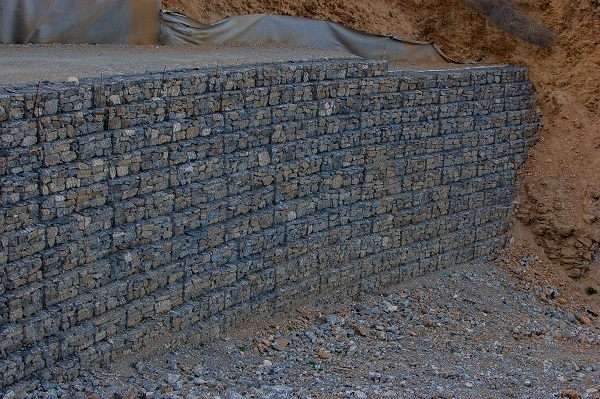 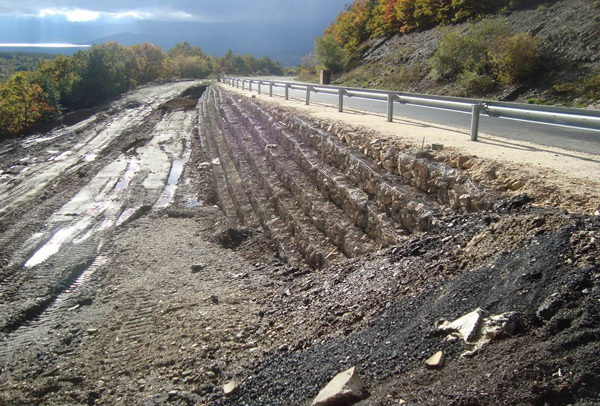 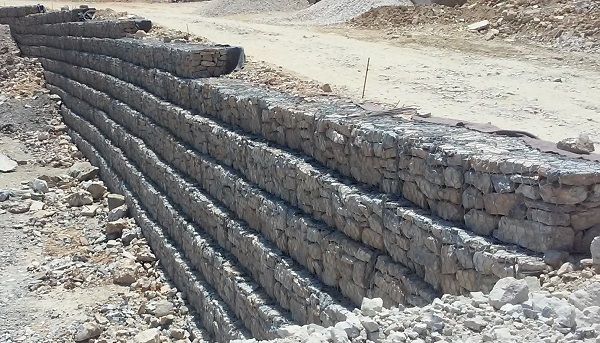 Project: Rehabilitation of landslide on road M5 section Bitola-Resen. 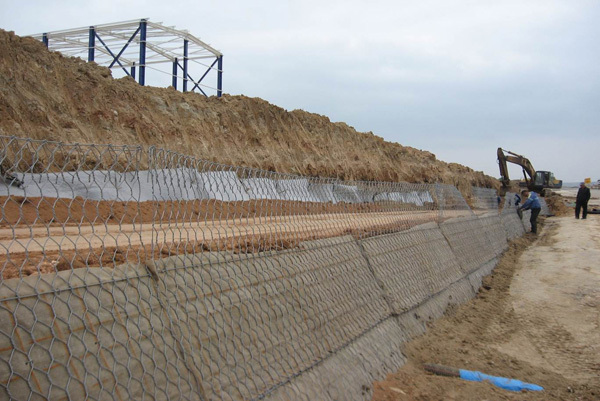 Project: Construction on TIRZ Bunardzik.